reasons our customers say they’re still in love with their homes years after they’re built. Build the custom home of your dreams and actually enjoy the process. Center Pointe Properties is a partnership between Phil Gillespie and Jason Gillespie, with a combined 45 years’ experience. Because Phil and Jason both have a dedication to craftsmanship and commitment to treat customers with honesty and respect, Center Pointe Properties has been successful in building exquisite homes that owners love, in communities including Montebello, Villaggio di Montebello, Promenade de Montebello, Cobblestone, and Cliffs at Keowee Falls. Other than spending time with my precious granddaughter, Adrianne, there’s nothing I enjoy more than seeing a vision made reality. I love taking a customer’s dream, working with the Upstate’s top architects, selecting the highest-quality materials, and then seeing the project come together to create a truly unique home that will be passed down through generations. Greenville, SC has been my home since birth, and I’ve seen the city and county transform into a great place to call home. Recent posts about me, the family and home building. Jason Gillespie, with 15 years’ experience in upscale custom home building, has been working with Phil Gillespie since the early 90’s. In my 30 plus years of building, I have seen and experienced some extreme twists and turns of the construction industry. There are a lot of home builders out there, and a lot of slick marketing that makes it hard to read between the lines. 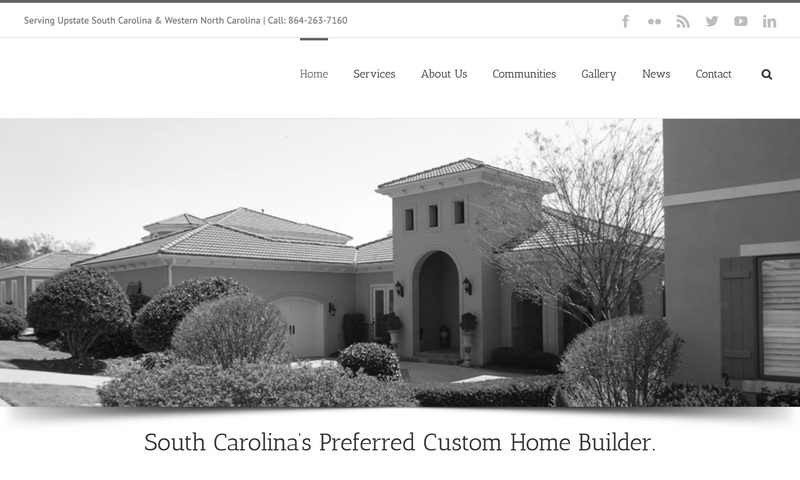 Take a look and see some of the custom homes we've built.